Z Furniture Store - Serving Alexandria, Washington DC, Northern Virginia, Arlington, Fairfax VA and Maryland. 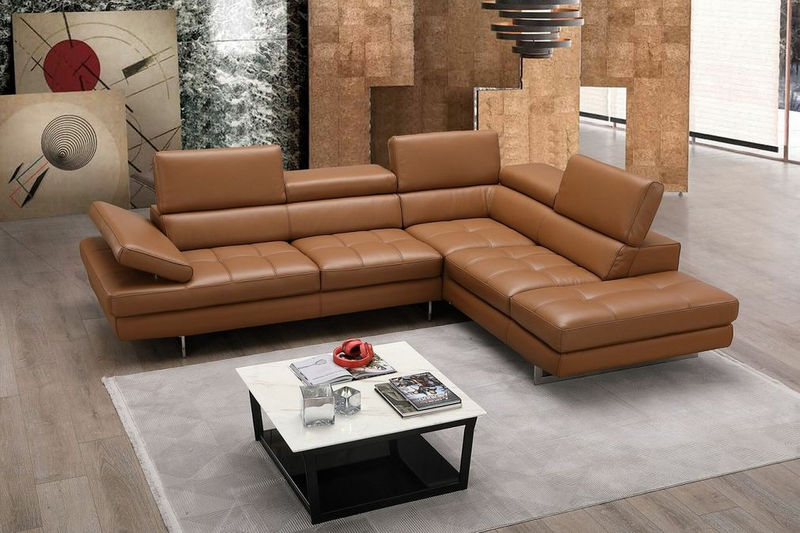 We Offer Modern furniture, contemporary furniture, European Furniture, Italian furniture, designer furniture, sleeper sofa, sofa bed, murphy bed, wall bed, modern leather sofa, modern bedroom, living room furniture, leather sectional sofa, dining room, home office, modern coffee table, chairs, tables, art, lamps, clocks, mirrors, rugs, lighting, bar stool, entertainment centers, contemporary sofas, accessories, outdoor furniture. We offer a good selection of furniture for small spaces. Z Furniture Store operates a retail showrooms that are open daily to the public. We will help you find the right piece of furniture, no matter if you are looking for bedroom furniture, living room furniture, dining room furniture, guest room ,Kids furniture,furniture, home office furniture, entertainment furniture, accent furniture for your In Washington DC, Northern Virginia, Fairfax, Alexandria, Arlington VA And Maryland home. We also sell Therapedic Mattress , Primo Mattress & Global Mattress brands in our Washington DC, Northern Virginia, Fairfax, Alexandria, Arlington VA And Maryland Furniture store. At Z Furniture Store our sales people will help you choose and make suggestions for you to be happy with your choice in our Washington DC, Northern Virginia, Fairfax, Alexandria, Arlington VA And Maryland furniture store. For furniture buyers in Washington DC, Northern Virginia, Fairfax, Alexandria, Arlington VA And Maryland, you do not have to travel far to get what you want. 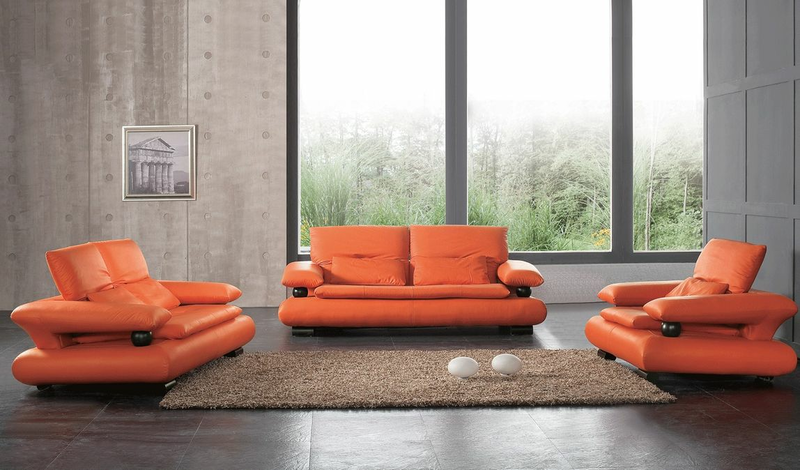 Z Furniture Is your source for all of your furniture needs. 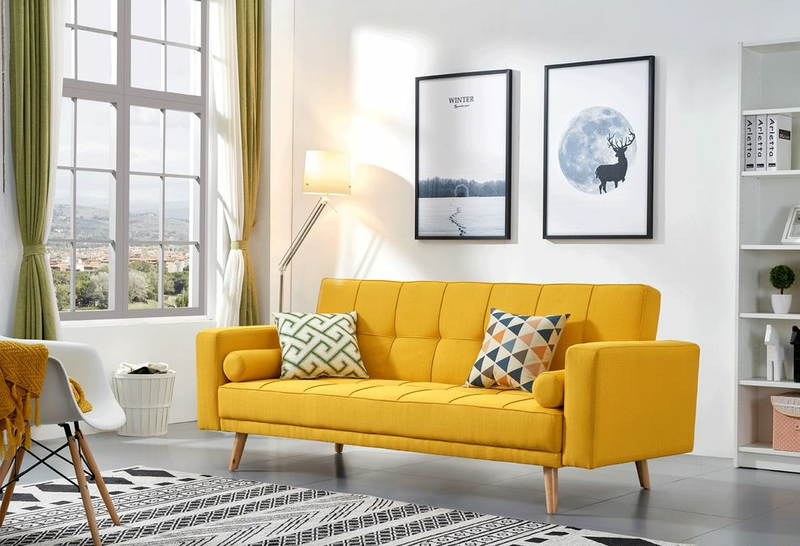 At Z Furniture we offer in addition to our display of modern furniture a large selection of catalogs offering all kinds of furniture for the home including sofas, loveseats, chairs, recliners, ottomans and chaises. We also have furniture for your bedroom including beds and dressers, furniture for dining room & more. The dining room furniture covers a wide range of styles. Our catalog selection is the widest in the Washington DC, Northern Virginia, Fairfax, Alexandria, Arlington VA And Maryland area. We also offer a wide range of home office furniture items. Please visit our Washington DC, Northern Virginia, Fairfax, Alexandria, Arlington VA And Maryland store. You will be glad you did. You can get All your furniture needs from our store. Some of our favorite suppliers are Modloft Furniture, Doimo Furniture, Office Source, Innovation Sofa, Creative Furniture, Huppe Furniture, Amisco Furniture, Rossetto Furniture, Fashion Bed, Adesso Home, Lite Source, GFI Furniture, Benchmaster, Lumisource, At Home Usa Furniture, Uttermost, Shermag Furniture, Weiman Preview, Dalyn Rugs, Office Star, Beverly Hills, Lind Furniture, Dutailier, Star International, Surya Rugs, Hillsdale, Murray Feiss, Orient Express, Soho Concept, Pulaski Furniture, Jesper Office, Chintaly Furniture, Ashley Furniture, Coaster Furniture, Emu Outdoor Furniture, Global Furniture, New Energy bedrooms, Ne-Kids, ESF Furniture, Istikbal furniture, Sunset , American Eagle Furniture, Eurostyle Furniture, Nuevoliving Furniture, Boca Rattan, Atlantic Furniture, Modway Furniture, Powell Furniture, lifestyle solutions furniture, Phillips Collection, Couture Collection, J & M Furniture, Zuo Modern furniture, BDI furniture, J&M furniture, J and M furniture, Natuzzi Furniture, Natuzzi Leather, Natuzzi Editions, ART Furniture, Vig Furniture, Modrest, Divani Casa, Modway Furniture, Interlude Home, Steinworld Furniture, Fu Chest, Murphy Bed, sunpan furniture, palliser furniture, pastel furniture, pasha furniture, howard Elliott & More. Our customers rate us #1 in service and value.